Latest News | Supercon Inc. 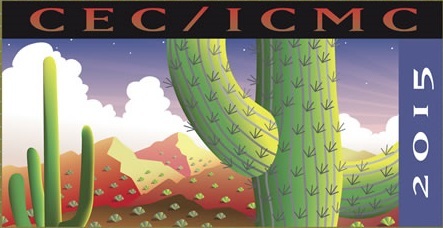 The Cryogenic Engineering Conference (CEC) and International Cryogenic Materials Conference (ICMC) to be jointly held at the JW Marriott Starr Pass Resort & Spa, Tucson, Arizona, USA. The conference program format will consist of plenary, focused, and special sessions with oral and poster presentations covering all aspects of cryogenic engineering and materials. In addition, an extensive exhibit will showcase the most up-to-date products and technologies in the cryogenic field. Shrewsbury, MA- Supercon Inc. has manufactured and supplied production quantities of high-quality superconducting wire longer than any other firm in the world. Customers include most of the major accelerator projects. Founded by Dr. James Wong in 1962, the company has been recognized four times with the receipt of “R&D 100 Awards” for technical innovation.